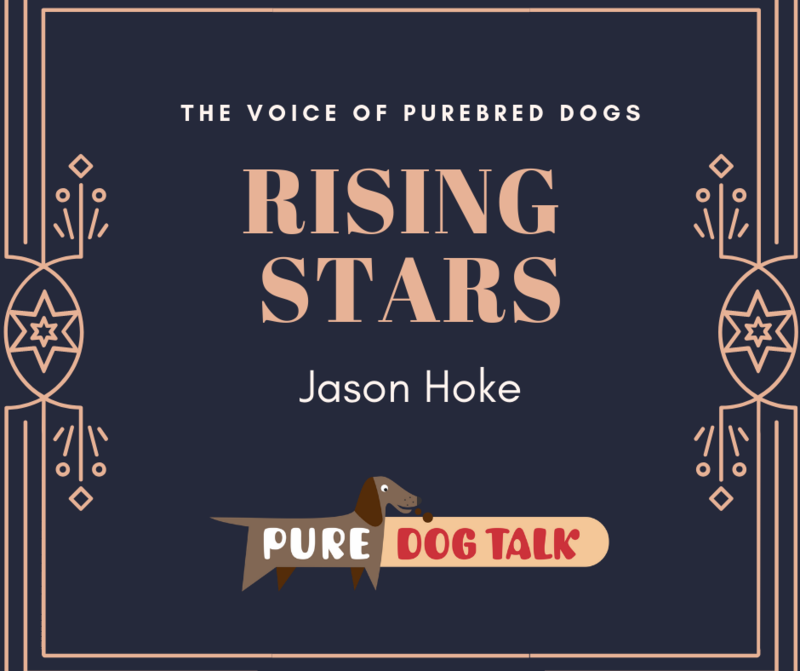 Second generation dog breeder Jason Hoke grew up with German Shepherd Dogs. His family acquired Great Danes in the mid ‘80s and he now owns Whippets. 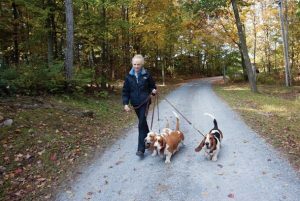 “I think when I judge dogs, I’m very much a purist,” Hoke said. “I think handlers revert back to being even harder and more like a breeder judge. Because we were handlers, we know the value of showmanship, but also realize flash and dash doesn’t make a good dog. “As handlers, we have the opportunity to put our hands on so many more breeds,” Hoke said. “To be a successful handler, you have to learn what a good dog is in every breed you show. But at the core, we’re still breeders. We care about the breeds. “I don’t care if it moves on the table, stands like a statue, comes back and does the pose heard round the world, if it’s not a good dog, just being a good show dog doesn’t make it a good dog,” Hoke said. 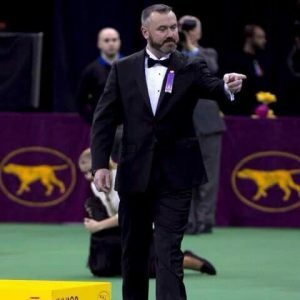 “Jason M. Hoke, a resident of Madison, Wis., began his longstanding involvement in the sport of purebred dogs in the late 1970s exhibiting German Shepherd Dogs in Junior Showmanship. In 1984, he and his parents purchased two Great Danes, which became their passion. They bred Great Danes under the Jamara prefix, producing numerous champions and one of the top Great Danes in the breed’s history. What advice would you give owner handlers just getting started in the ring? 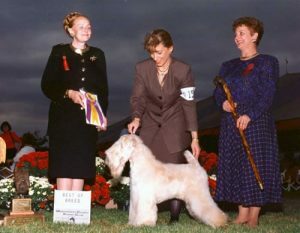 Since I started as an owner handler I think the biggest suggestion is first to study the breed. Learn the Trends and Lines. Then while you are in the ring and outside, observe all the dogs. Be objective and try to see where your dog falls in the mix. Be fair when thinking about your own dog. Know it’s strong points and it’s weaknesses as well. Always try to accentuate the positive of your dog. Listen to others for tips as well. Most people will try to give you constructive advice. 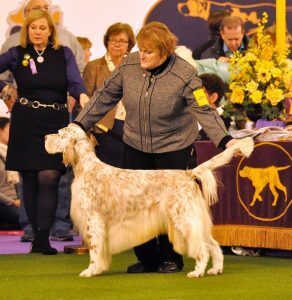 Mentors in the breed are invaluable from a breeding and a handling standpoint. Practice handing and go to handling classes. I used to go to classes 2 times a week for years. 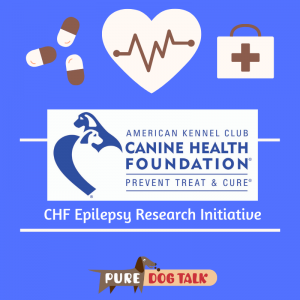 It’s a great training tool for your dog as well as yourself. Excellant..hitting some points people new to the fancy are not aware of..matches?? Cut my teeth on them..good job..keep those podcasts coming..Dog Talk is doing a huge service..